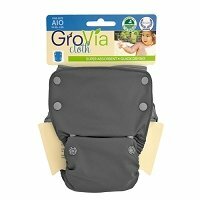 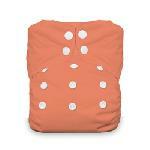 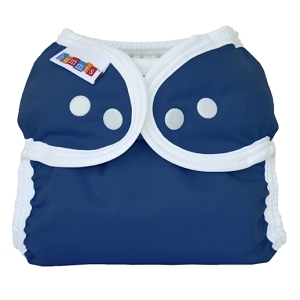 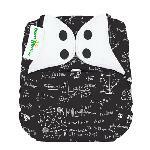 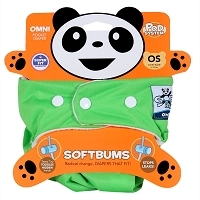 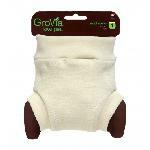 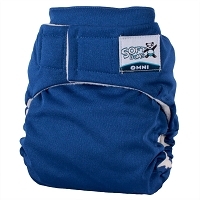 One-size diapers are meant to fit babies from newborn size through potty training. 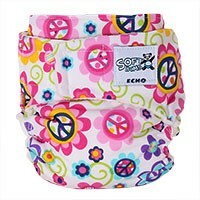 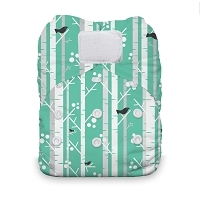 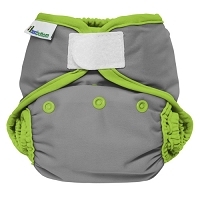 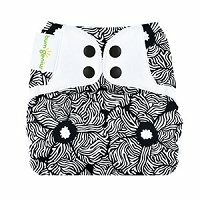 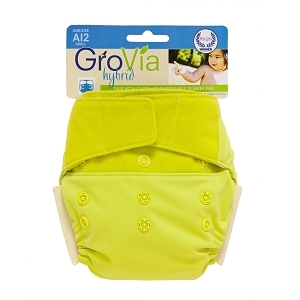 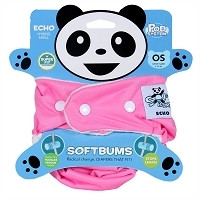 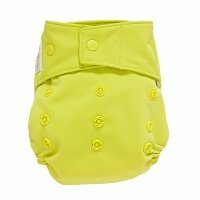 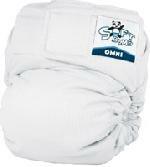 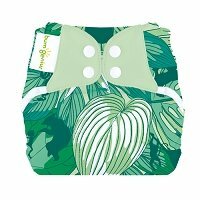 Many different styles of diapers are available as onesize options including All-in- Ones, All-in-Twos, pocket diapers and covers. 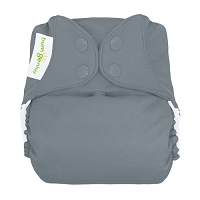 One-size diapers are desirable because they continue to fit through several sizes, saving you from having to buy new sizes as your baby grows. 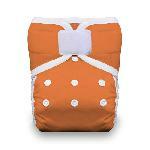 If well made and cared for, they can last for years and sometimes even be passed to the next child. 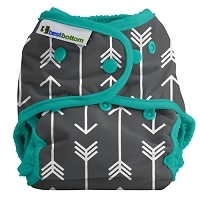 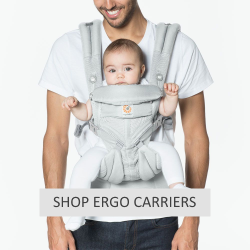 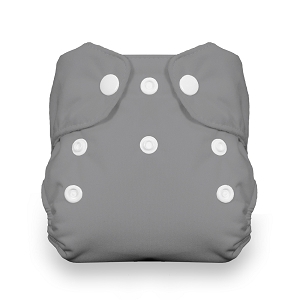 Not all one-size diapers fit as well on very small or very large sizes, and not all are durable enough to last through more than a couple sizes, so it's important to look for quality when buying a one-size diaper.